Spray lubricants (or spray oils) are used for lubricating, penetrating oil, and water displacing. Spray lubricants are non-volatile, viscous oils which remains on the surface, providing lubrication and protection from moisture. They have a very low viscosity which allows the fluid to be sprayed and thus penetrate crevices. Spray lubes are used in both home and commercial fields. Lubricating and loosening joints and hinges, removing dirt and residue, and extricating stuck screws and bolts are common usages. Equipment functioning smoothly and efficiently is a priority for both personal and work related jobs. Keeping equipment durable and fully efficient can be achieved with the right spray oils. 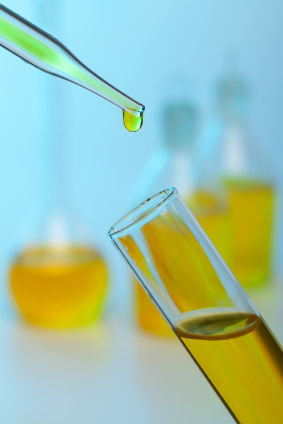 PhosLube Petroleum Laboratories specializes in spray oils analysis to determine product specifications and/or maintain quality assurance.